Software projects are inherently complex and risky and therefore, require careful planning. Kyrosoft planning strategies include complete feasibility, analysis, estimates, staged development, requirements capture, risk and change management control procedures, business case studies, user interface prototypes, and overall project control. 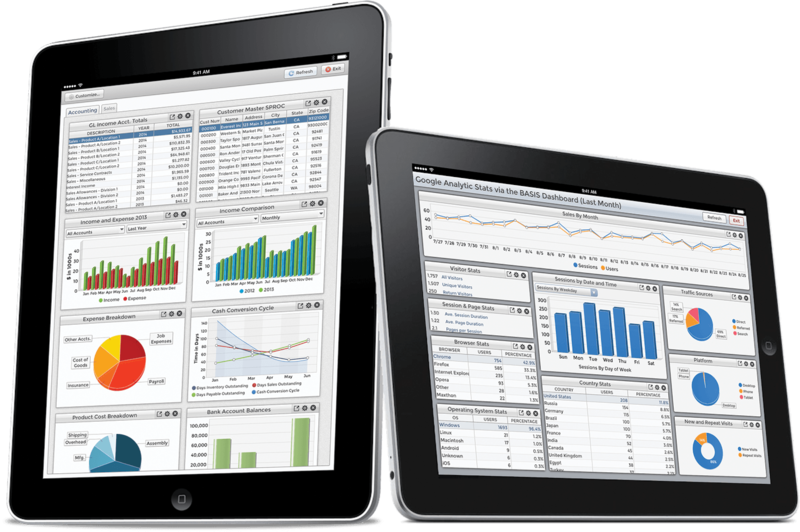 In-house customizable real time monitoring software. This software provide real time data from multi-location projects. Centralize dashboard show all projects status real time. In-house customizable Social Media Management software.This software has Campaign Management, Post Management, Stakeholder & Influencer Management, Campaign Amplification, Twitter Follower Management & Social Listening. Windows base mandi ERP system. KyroMandi software has inbuilt all features that fulfill all requirement of fruits & vegetable commission agents. Our mandi expert team provide customer specific customization. There is no point creating a website that does not derive traffic and results via digital marketing. Therefore, Kyrosoft highly recommends digital marketing when we get an enquiry for a website. Digital marketing can produce leads and results using PPC (Pay Per Click), SEO (Search Engine Optimisation) and SMM (Social Media Marketing). An understanding of your business goals and objectives is critical in determining what technology will bring you the greatest return on investment. Our team comprises of graduates from IIT. From feasibility and strategic planning, through design, development & deployment, to long term support, hosting and system maintenance, our clients are well covered from start to finish. Kyrosoft is a Digital Agency that loves all aspects of Web Design, Website Development, SEO, App Development and everything in between.Our projects enhance worth, engagement and visibility of start-ups, SME’s and large enterprises. Planning, designing and developing websites that provide a positive return on investment for your organisation. We utilise a variety of research & assessment techniques to place the end user at the centre of the design process, ensuring they receive a great experience from the end product. Our agile, iterative delivery approach enables our clients to see real functionality very early on, providing the opportunity to change and adapt remaining requirements based on insight and testing. Need a custom e-commerce solution your business can depend on? Our experienced team can help guide you through selecting, implementing and customizing the ideal e-commerce platform based on your requirements. We offer fully customized application development for the most popular mobile operating systems and platforms including iPhone and iPad (iOS), Android, and Windows Phone devices. SEO is a long-term investment for your business. If you choose to invest in getting visitors not only numbers, we can help you.